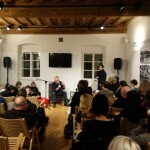 The crisis of art criticism can be seen as a moment of the general crises of history. 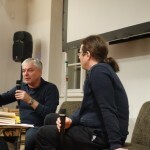 In a way similar to the old social critique, which has lost its historical perspective, art criticism is also no longer interested in discursively connecting the past of today’s art practices with their future. Rather, it follows art’s own discursive interest in the past in general. 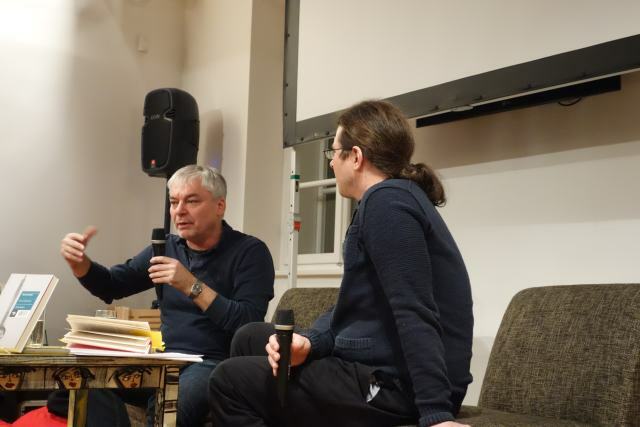 It shares art’s fascination with what has replaced the former historiography – memory, in the various modalities of its cultural articulations: archives, documents, acts of unearthing and excavating, performative reconstructions and reenactments, testimonies, etc. Twenty-five years ago, Francis Fukuyama envisioned a world in which art and philosophy have been replaced by a perpetual caretaking of the museum of human history. 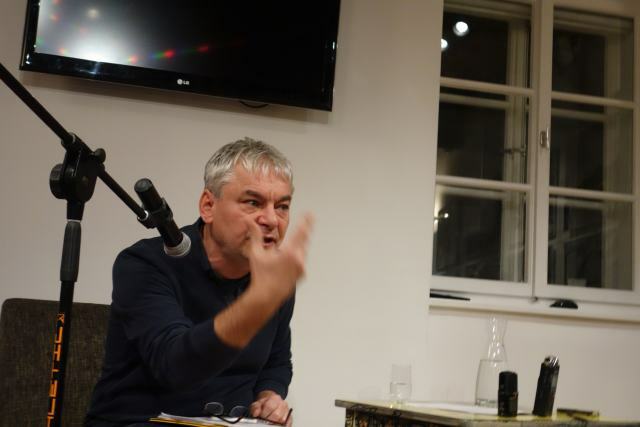 Has art criticism today, together with a remarkable number of contemporary artists, all too easily identified with the task of curating the past? 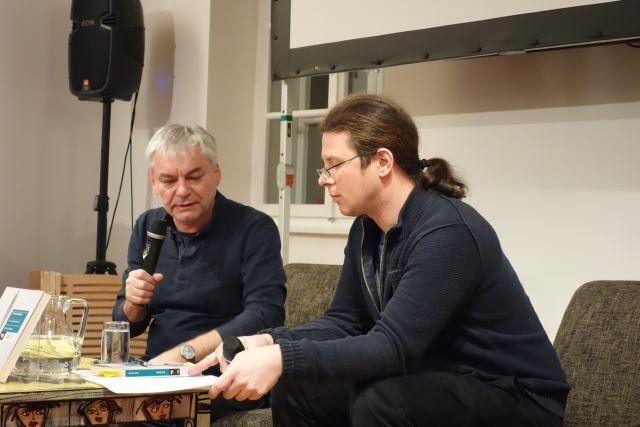 A conversation with Boris Buden upon the occasion of the Slovene translation of the Zone des Übergangs: Vom Ende des Postkommunismus. 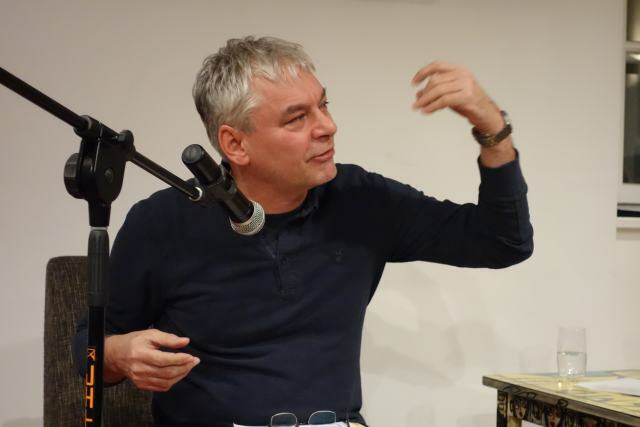 The conversation will be held in Croatian and moderated by Luka Omladič. 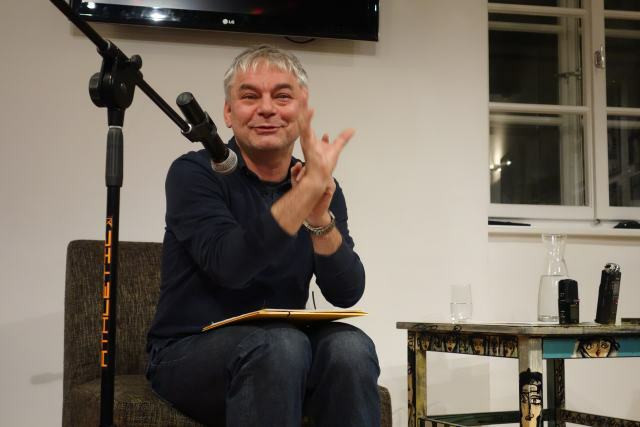 Boris Buden is a philosopher, cultural theoretician, writer and translator. 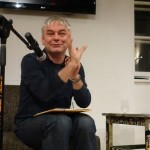 He studied philosophy in Zagreb and received his PhD in Cultural Theory from Humboldt University, Berlin. 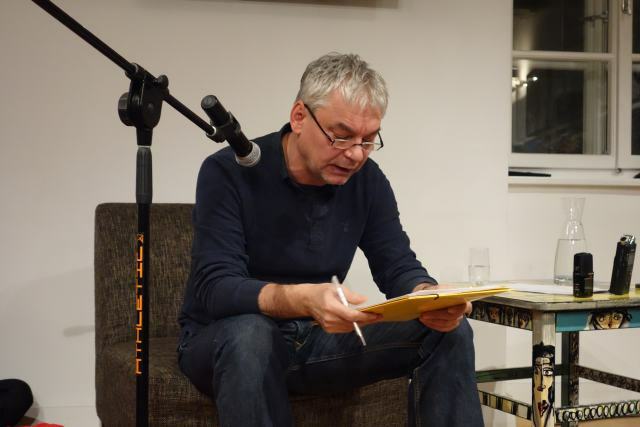 In the 1990s, he founded and was chief editor of the magazine and publishing house Arkzin in Zagreb. 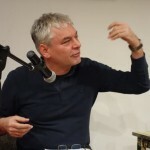 He is a board member of the European Institute for Progressive Cultural Policies, Vienna. 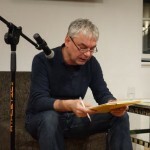 His essays and articles cover topics related to philosophy, politics, translation, linguistics, the post-communist condition, and cultural and art criticism. 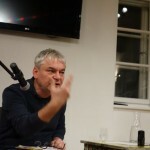 Buden’s writings appear in numerous books, including Concerning War: A Critical Reader in Contemporary Art (2006/2010) and Art and Contemporary Critical Practice: Reinventing Institutional Critique (2009). 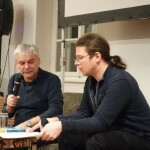 He has co-edited and authored several books, including: Zone des Übergangs: Vom Ende des Postkommunismus (2009, 2014 in the Slovene translation); Übersetzung: Das Versprechen eines Begriffs (with Stefan Nowotny, 2008); and Der Schacht von Babel: Ist Kultur übersetzbar? (2004). 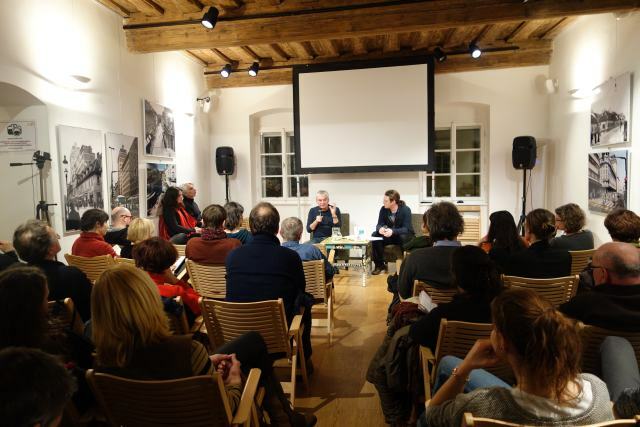 He is currently Visiting Professor at the Faculty of Art and Design, Bauhaus University, Weimar. Buden lives and works in Berlin. 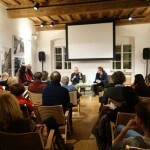 This programme is being prepared by World of Art / SCCA – Ljubljana and the Igor Zabel Association for Culture and Theory. 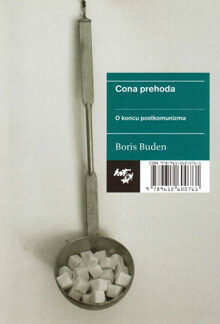 The visit from Boris Buden is the result of our collaboration with Krtina Publishing House. 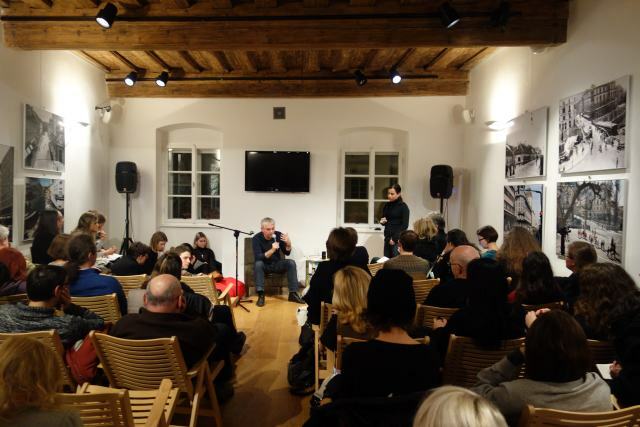 The programme is supported by the City of Ljubljana – Department for Culture and ERSTE Foundation.